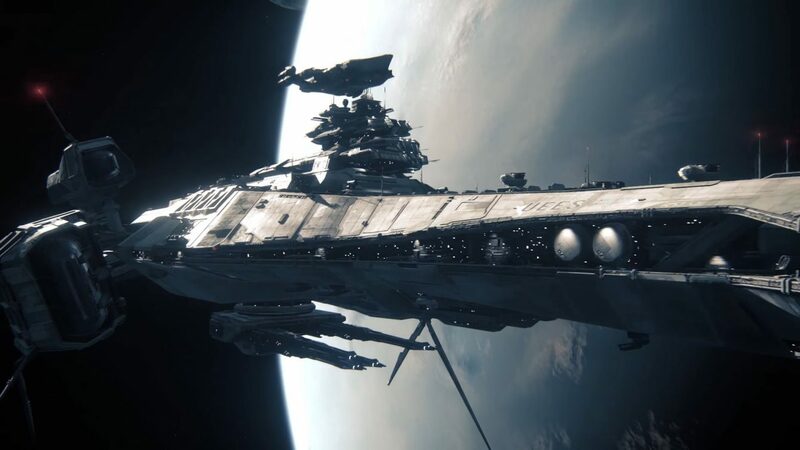 Cloud Imperium Games provides a handy and impressive update on the development of Star Citizen's single-player campaign Squadron 42. 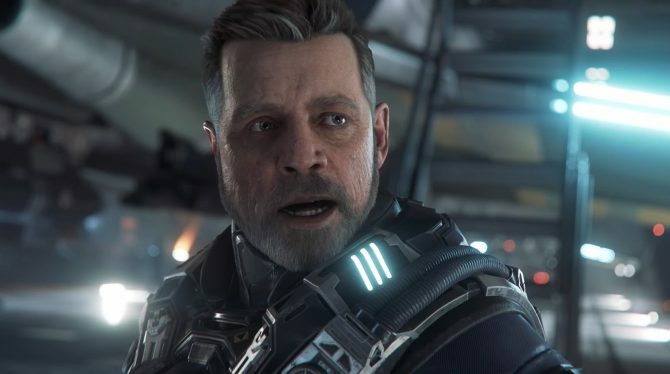 Today Cloud Imperium Games released a new video of Star Citizen’s upcoming single-player campaign Squadron 42. The video starts by giving an update on some of the ships and space stations that we’ll be able to explore in the game. This includes the Bengal class carrier that was the very first capital ship shown for the game before the Kickstarter campaign in 2012. It also happens to be one of the best-looking starships I have seen in a while, and absolutely massive. Interestingly, the Bengal is so massive that developers had to implement a transportation system under the flight deck because just walking through it would have been a huge timesink. A glimpse at the updated skin shapers also shows just how much character faces have improved. We then take a look at the rather intimidating Vanduul weapons and Xi’an shops, before the video completely switches gears and move on to focusing on artificial intelligence. More precisely, we learn how the AI will behave in combat, and how each pilot will have dynamic skills and traits that will basically give them a personality. You can enjoy the video below. 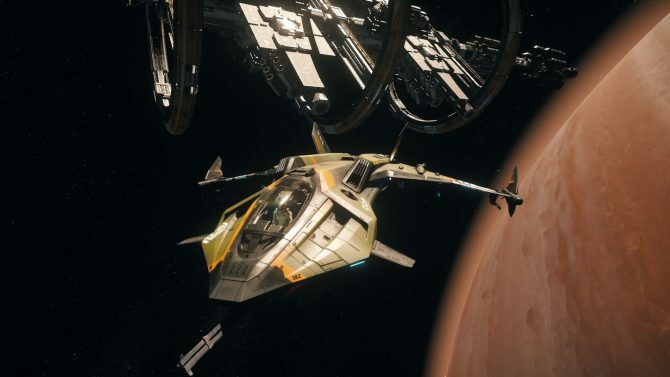 At the moment parts of Star Citizen‘s persistent universe are already playable for backers as part of alpha 3.0 version, that will receive the 3.1 update in a few days. If you want to read more about the game, you can check out our recent interview with Global Head of Development and Foundry 42 Studio Director Erin Roberts. For the sake of full disclosure, the author of this article is one of the backers of the game. 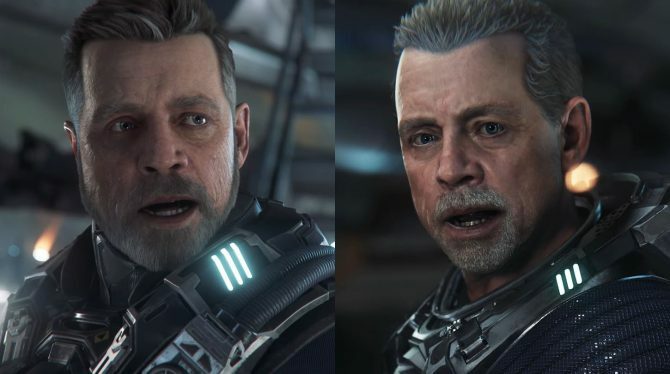 Squadron 42, the single-player portion of the long awaited Star Citizen, is aiming to have a playable beta by Q2 2020 in a new roadmap from Cloud Imperium.